Since my recent skin issues I mentioned in my last skin care update post, especially throughout 2016, I haven’t been wearing much makeup and at one point spent 3 months without wearing any makeup at all, nothing, not even mascara. Since getting my skin under control these past few weeks, I began wearing makeup on occasion, (mostly for work) and trying out new things little by little making sure I don’t irritate my skin. 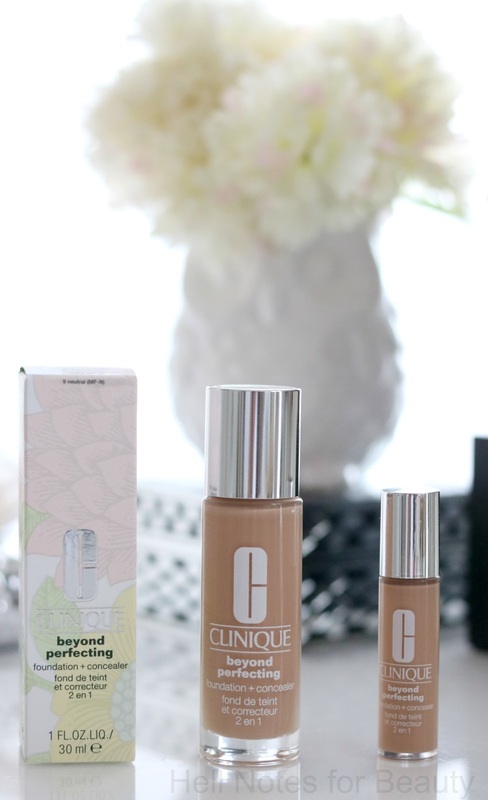 I started using a sample of Clinique’s Beyond Perfecting foundation and was so impressed with it that I went to my local department store and purchased the full bottle ($27.00). 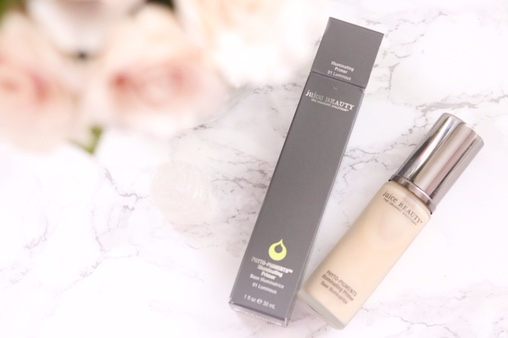 I really liked how it covered some of the redness/irritation around my nose area and balanced out my skin tone providing full coverage without being heavy or drying as some foundations (especially full coverage) tend to be. Born from the potent ingredients found in grapes, Caudalie may seem new to us at Sephora, but in the ultra fine French skin care world, they’ve made a name for themselves for over 20 years. 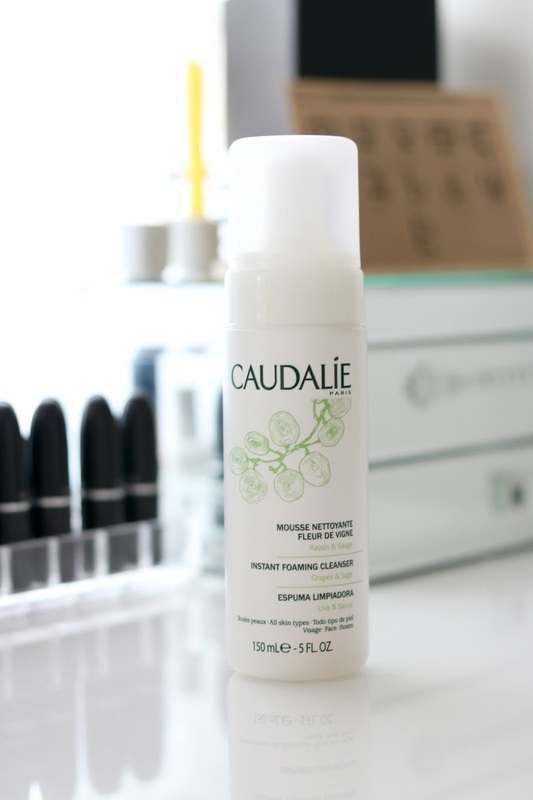 Caudalie Instant Foaming Cleanser ($28) was an impulse buy at Sephora. I hate to admit it, but I’m a sucker for those bins at the check out lines where they always seem to get me with one sample/mini product of some kind or the other. 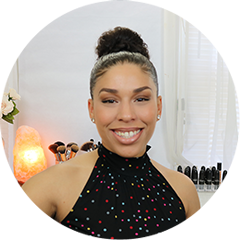 At the time I had been dealing with a lot of irritation &amp; inflammation on my face and although I had switched my moisturizer, I was still experiencing some irritation and suspected my face cleanser. I had been meaning to purchase a cleanser at my holistic skin care store, but never got around to it, I impulsively picked this up in hopes that it would work. At fist I was skeptical about this cleanser’s claims because I wasn’t too familiar with the brand or reviews but what had me sold was that the bottle indicated it was free of parabens &amp; does not include irritating ingredients like sulfates and others. Caudalie’s skin-care line is based on the polyphenols in red wine, distinctively the compound resveratrol which has been proven to help beat the effects of aging, such as dry &amp; dull skin, wrinkles and premature aging due to sun damage and it’s also a powerful antioxidant. A 99 percent natural, soap-free liquid cleanser that turns into a generous, airy foam for gentle, effective cleansing. This natural blend of grape extracts, sage, and chamomile effectively cleanses and removes makeup and impurities while soothing skin. The improved formula is now more natural, more effective, and gentler on the skin. 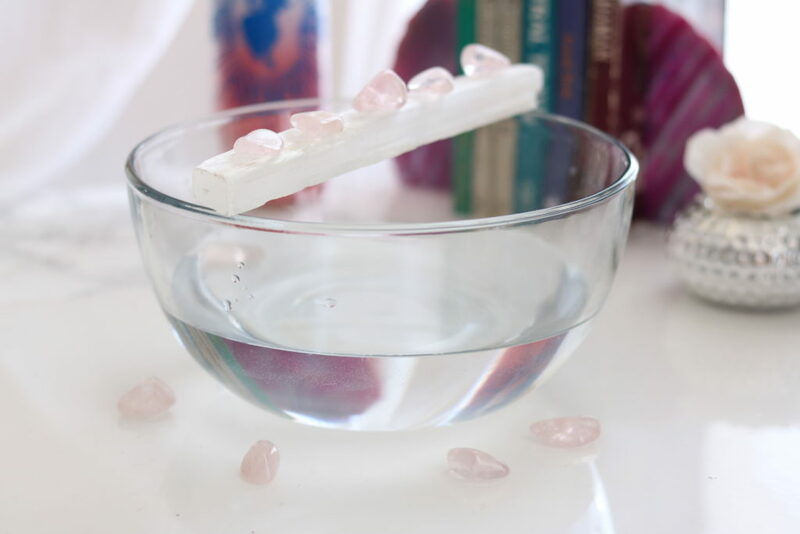 From the first use, skin is cleansed, radiant, and refreshed. Instant Foaming Cleanser is suitable for all skin types and ideal for combination or sensitive skin. -Red Grape Extract: Provides protective antioxidants for added radiance. -Sage Extract: Renews, tones, and acts as an antibacterial to fight blemishes. -Chamomile Extract: Acts as an anti-inflammatory to combat redness. Water, Glycerin, Sodium Cocoyl Glutamate, Cocamidopropyl Betaine, Caprylyl/Capryl Glucoside, Sodium Chloride, Citric Acid, Caprylyl Glycol, Fragrance, Coco-Betaine, Potassium Sorbate, Sodium Methyl Cocoyl Taurate, Sodium Cocoyl Isethionate, Sodium Phytate, Matricaria Flower Extract, Sage Leaf Extract, Grape Fruit Extract, Sodium Benzoate, Butylphenyl Methylpropional, Linalool, Citronellol. I got the small sample bottle (1.69 oz) for $14. I found it to be pricey for a sample, but interestingly enough the sample lasted about a month and 2 weeks. So a little goes a long way with this product and cleanses makeup right away with just 2-3 pumps with every use. I don’t wear waterproof makeup of any kind so I can’t tell you how potent it is with waterproof mascara. It does a decent job with removing my current mascara, but sometimes I find I have to go back with some oil just to remove what the cleanser did not get around my eye area. I normally remove my makeup with oil, then follow up with a soap cleanser, but on those days I don’t use oil, I just wash my face with this and it does the trick. This cleanser is very light and for a foaming cleanser, it was not stripping or drying to my sensitive skin which is a plus since most foaming cleansers tend to be drying and geared toward oily skin. When I ran out of the sample, I went to the drug store and got a soap based cleanser to hold me over until I got to a Sephora and my skin went crazy. I started to get irritated so I decided to just purchase the full size. My face is still healing, but I notice a lot less inflammation and redness since switching back. So now I definitely know my skin can’t tolerate soap based and chemical based skin care products. Caudalie is a very French brand and from what I’ve known French women value natural beauty as a woman’s greatest asset and accessory. Flawless skin is what seems as a birthright for French women but in reality it requires dedication and work. Mathilde, the creator, (along with her husband) wrote an amazing book “The French Beauty Solution” where she shares her French beauty secrets along with lifestyle advice that truly defines the state of a woman’s skin as well as aging process. Caudalie also has a number of Skin Care Spas throughout the world from Asia, Europe (of course), and The Americas where they use their products for a luxurious experience. I hope to visit someday and treat my self to a spa date. In the meantime, here are some other products on my wish list. Eczema &amp; psoriasis occurs when patches of the skin become inflamed, itchy and irritated. This happens as a result of the over production of skin cells related to an immune system disorder that affects the skin, and occasionally the eyes, nails, and joints. These skin breakouts are also linked to common food allergies, environmental allergens and genetics. The disorder that causes these skin issues is known as an auto-immune disease, where your immune system attacks itself and is manifested in numerous ways in the form of many ailments such as chronic fatigue syndrome, lupus, thyroid issues, rheumatoid arthritis, skin rashes, among many other common dis-eases. 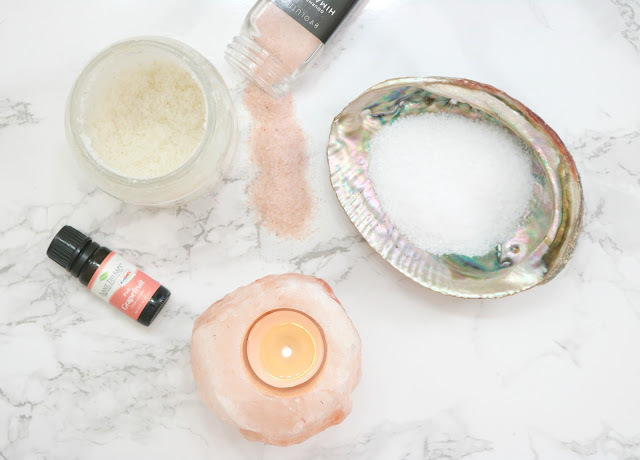 Currently, I’m dealing with an auto immune disorder and although I’m working on taking care of what’s going on internally, I could not help but also find a remedy for my skin which has recently succumbed to my auto-immune disease. I’ve always been a lover of beauty and skin care and when I came across these red, itchy and inflamed patches on my face I was desperate to find a product that would not continuously irritate my skin. After so much searching I came across this amazing product by CV+ Skin labs. 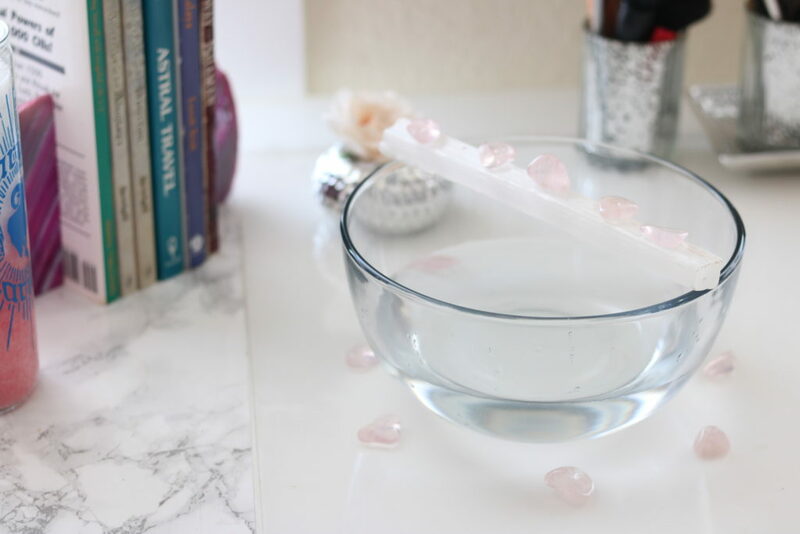 CV+ Skin Labs has an interesting background and was relieved to read how relateable the creator of this product is, as she herself dealt with a major health issue as well as her father. After the passing of her father, the experience left her with a need to find truly non-toxic ingredients for people dealing with problematic skin due to certain health conditions. Synthetic fragrances &amp; dyes, parabens, formaldehyde, 1,4-dioxiane, hydroquinone, phthalates, mineral oil/petrolatum, silicones, propylene glycol, SLS/SLES, PEG/PPG, triclosan, disodium EDTA, hydroquinone, talc, MEA-DEA-TEA or chemical sunscreens. We all know that what you put in your body is a lot more significant than what you apply to your skin. 90% of my auto-immune issue is stress related &amp; unfortunately my skin has taken the worst hit. Lack of sleep, not eating well, stressing over everything, chronic deficiency in key nutrients has led me to where I’m at today. Its truly is a bitter sweet experience because I’ve never been a sickly person (going up to 4 years w/o a cold at one point), to suddenly dealing with impactful changes to my entire idea and belief system regarding health. I hope to share with you all what I’m going through at some point when I feel educated enough on discussing autoimmune diseases and how I’ve managed to get on the road to recovery. This moisturizer has literally given me hope as I was very desperate to find a moisturizer that would not sting my face. A lot of drugstore products that touted to be made for sensitive skin were in no way made with ingredients suitable for my sensitive skin. I dealt with a lot of stinging, irritation and just plain dryness. After trying out several moisturizers at the same time while shopping one day, this moisturizer stood out to me. It was not watery (like most organic/natural moisturizers can be) and it felt like my skin. I honestly can not explain it, but it truly felt like my skin, no oily residue and my skin soaked it up nicely. My irritation literally felt like it was being cooled and soothed instantly. I’ve never experienced something like it and was really moved as I was feeling really depressed and self conscious about my skin. As you can see in the photo above I have a few red patches around &amp; along the sides of my nose. 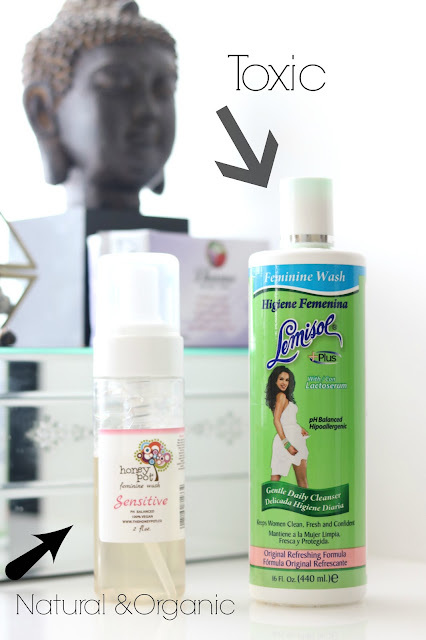 Those are so annoying but the more I use CV+ calming moisture, the more improvements I see. To find something that works in the midst of my frustrations is a miracle! This moisturizer is priced at $50. Yes, a bit pricey, but worth every penny. 2 ounces lasted me 2 months while applying quite liberally, but conscious of not wasting the product. This stuff is so potent it can also be used to soothe itchy scalps too which can also be affected by eczema, psoriasis and extreme dryness. CV+ Skin Labs specializes in treating burn victims, skin burned by chemotherapy and many other mild to serious skin conditions. If there is anything that I learned from this product is that I don’t actually have “sensitive” skin, but rather reactive skin. That truly makes a lot of sense since the skin is usually the first place to show signs of some sort of internal imbalance. I also noticed when I eat certain foods or stress out my skin reacts. So definitely can relate to the statement mentioned that I’m dealing with reactive skin and must pay attention. I hope that if you’re dealing with any skin issues that you consider this moisturizer. A true gem among many natural products on the market. *This is not a sponsored post. All opinions, reviews and recommendations are solely mine. This product was purchased with my personal funds.